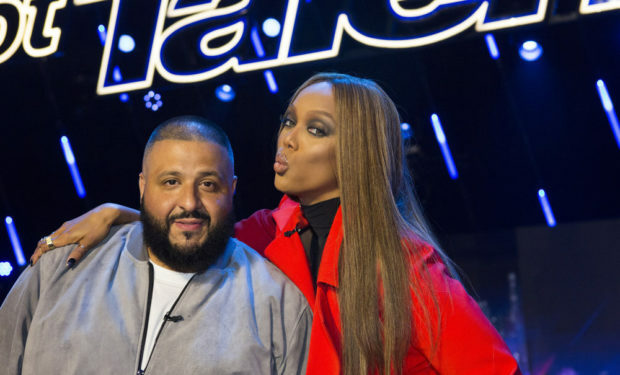 Who Is Guest Judge DJ Khaled, 41, on America’s Got Talent? TV talk show host Chris Hardwick (The Wall, Talking Dead) served as a guest judge for the first round of Judge Cuts on America’s Got Talent, Season 12. He hit the Golden Buzzer for 9-year-old singer Angelica Hale who he called “The Chosen One.” AGT judges welcome guest judge DJ Khaled for the second round of Judge Cuts. The 41-year-old music producer from New Orleans was raised Muslim by Palestinian parents who had immigrated to the U.S. Story goes DJ Khaled met Lil Wayne and Birdman in New Orleans in 1993 while working at Odyssey, a record store in the Big Easy. Khaled started out as a DJ and got his big radio break in Miami where he co-hosted The Luke Show on WEDR “99 Jamz” with Luther Campbell of 2 Live Crew. Khaled released his debut album Listennn…the Album in 2006 which included Lil Wayne and Birdman, among other rappers. Now he works with everybody. Khaled has released 10 albums, the latest being Grateful (link below). DJ Khaled is also known as a social media maverick due to his Snapchat videos which detail his “keys to success” which led to him writing the book The Keys. He and his fiancee Nicole Tuck had their first child, son Asahd Tuck Khaled in October 2016. Fun fact: Asahd means lion in Arabic. 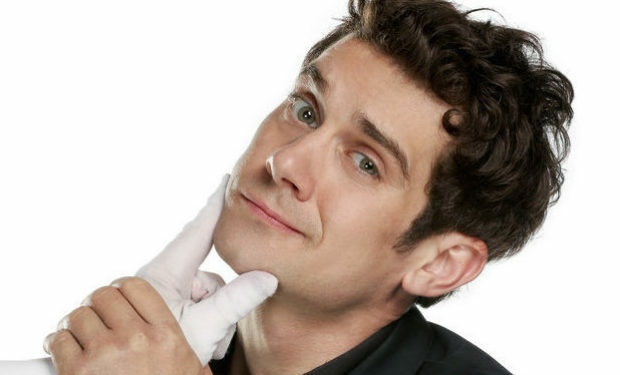 America’s Got Talent airs Tuesdays at 8pm on NBC.